Two months had passed just as quickly as all the others. It was time to leave the Hyperbolic Chamber. 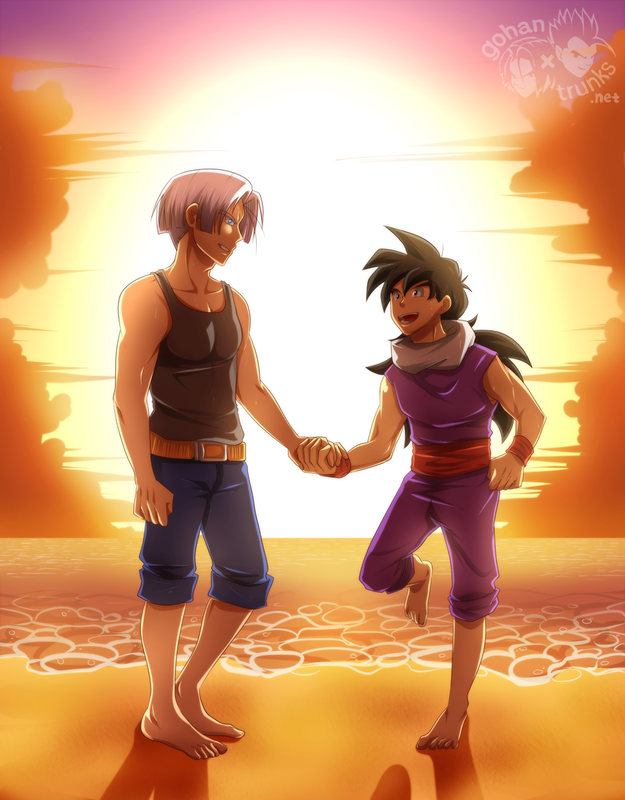 Trunks insisted on one last spar before leaving. They stretched up thoroughly to prepare their bodies for the imminent onslaught.